We looked at the top 1 Windshield Wipers and dug through the reviews from 2 of the most popular review sites including New York Times Wirecutter and more. Through this analysis, we've determined the best Windshield Wiper you should buy. 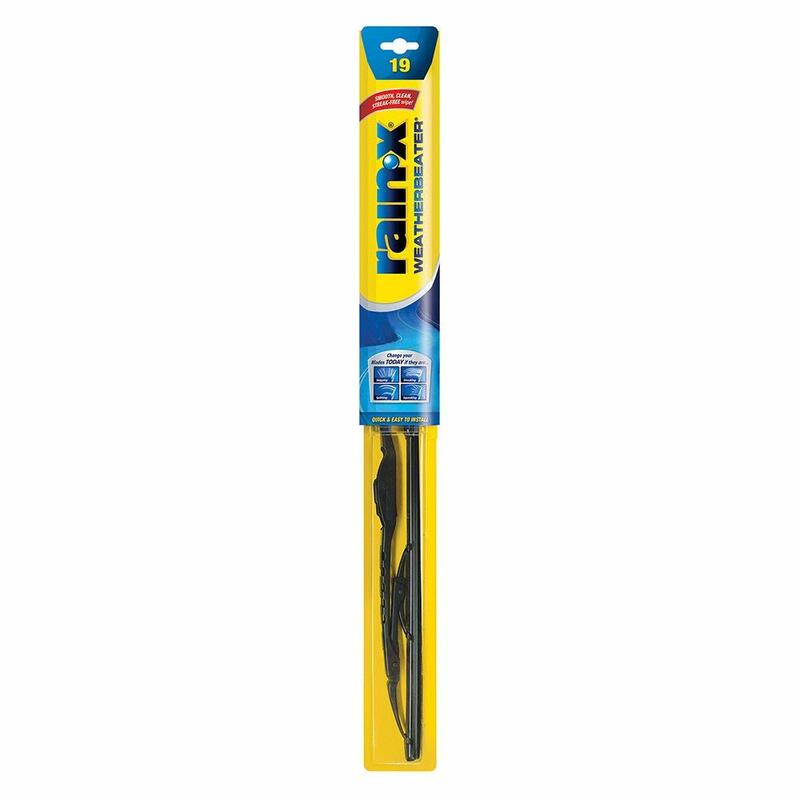 In our analysis of 29 expert reviews, the Valeo Valeo 600 Series Windshield Wiper Blade placed 7th when we looked at the top 9 products in the category. For the full ranking, see below. 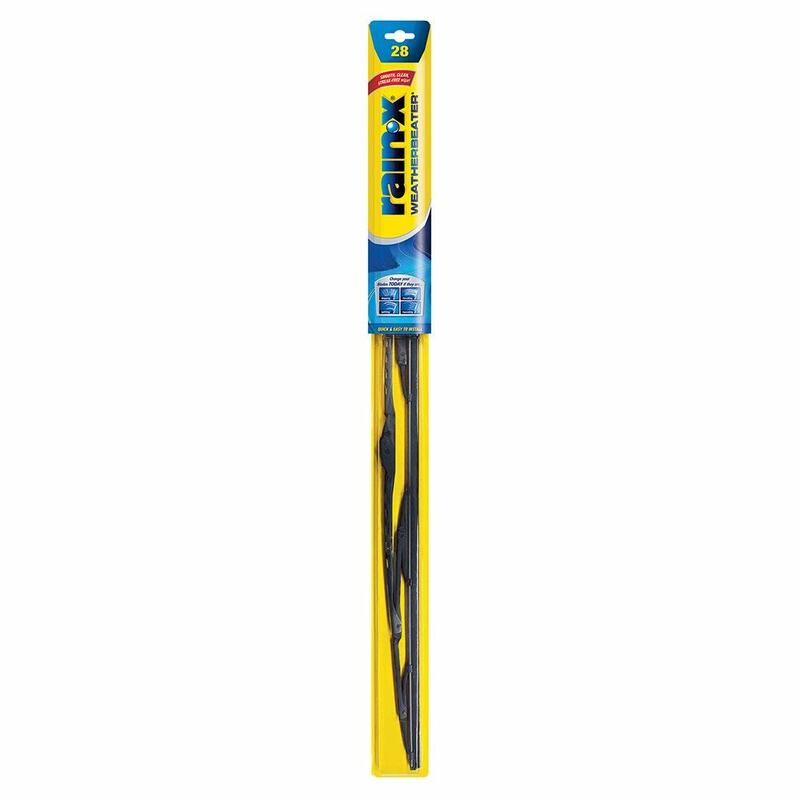 This traditional wiper performed well in our long-term test and has earned very good ratings on Amazon. It is one of the most durable items in this niche. The risk of its frame breaking, bending, and or flying off in high winds is slim. 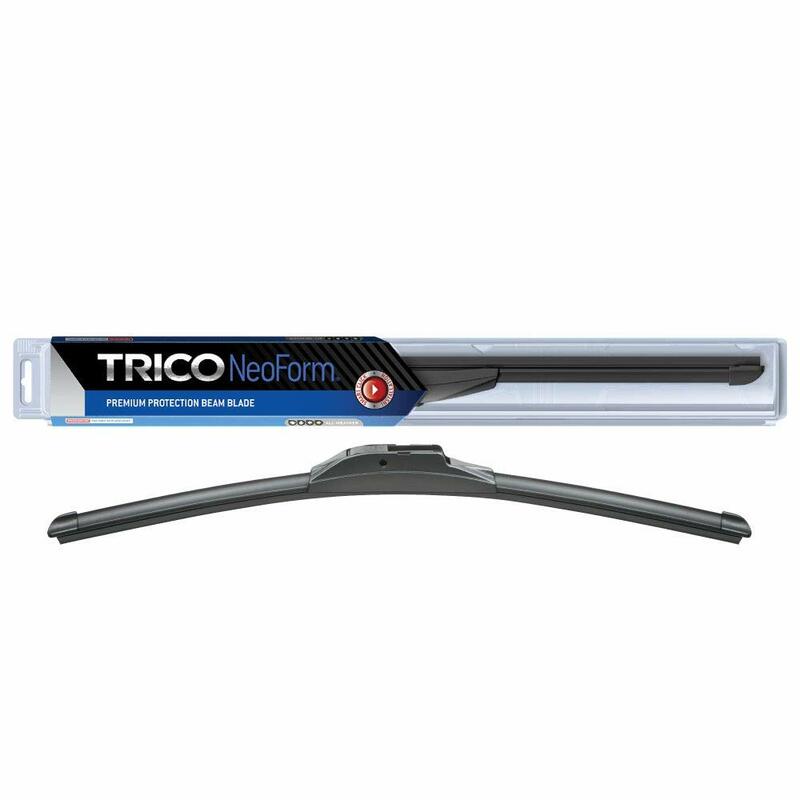 If you are disappointed when your wiper blades begin to streak, smear and chatter a short time after installation, then you need to install Valeo 600 Series wiper blades with Tec3 advanced rubber. The premium quality construction has a an all-metal vented superstructure for premium wipe quality at all speeds, galvanized steel for superior corrosion resistance and pin-type construction for improved blade-to-windshield contact and extended durability. The Tec3 advanced rubber technology has a synthetic rubber upper-body that resists permanent set deformity and better resistance, a natural rubber wiping edge for superior wipe quality and a protective coating for smoother and quieter wipes.